This article is 84 days old. 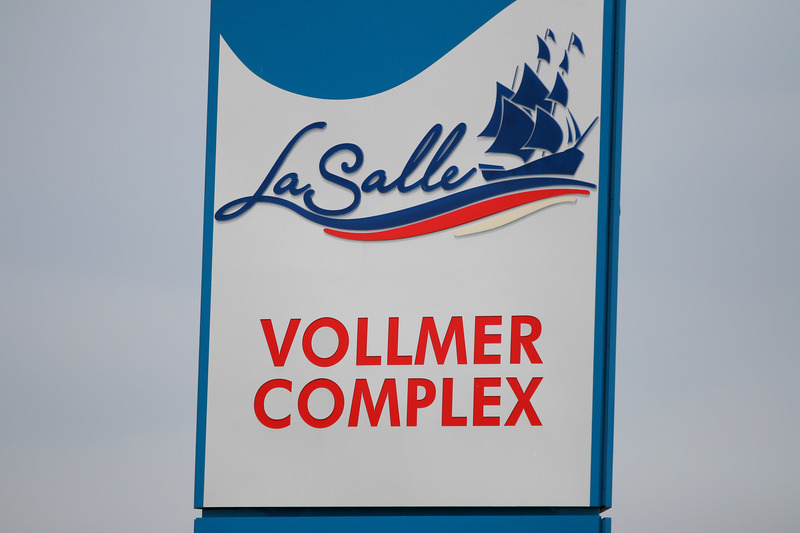 Renovations at the Vollmer Culture and Recreation Complex in LaSalle are underway. Work includes constructing new storage and office space, and making some enhancements to the fitness centre. The construction is expected to last until the end of February.